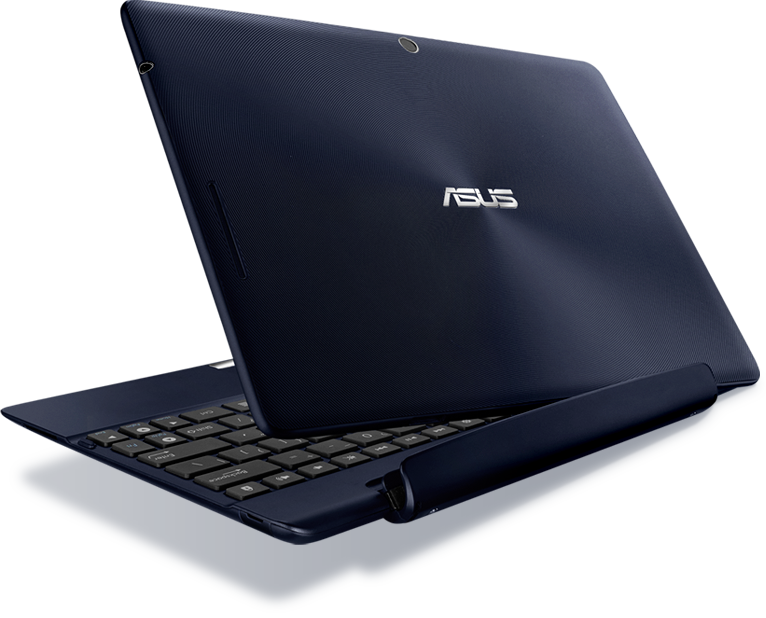 One of the most appealing aspects of owning a tablet from ASUS' Transformer line is the optional keyboard dock. It turns the tablet into an Android-powered netbook of sorts, making note taking, replying to emails, and other general productivity-based things much easier. The included battery also boosts usable time by up to four+ hours on most models, making the dock even more useful. The main problem with the keyboard accessory, however, is the price tag; after spending $400+ on a new tablet, many users don't want to shell out the extra $150 to add the dock. After all, for $550, you can get a [somewhat] decent low-end laptop. From now until September 1st, however, you can get the dock free if you buy a Transformer Pad (TF300T) from Sears. At $400, the 32GF TF300T is a bit pricier than you'll find it at other places, but the added value of a free dock makes this a great buy. Hit the link below to grab it.